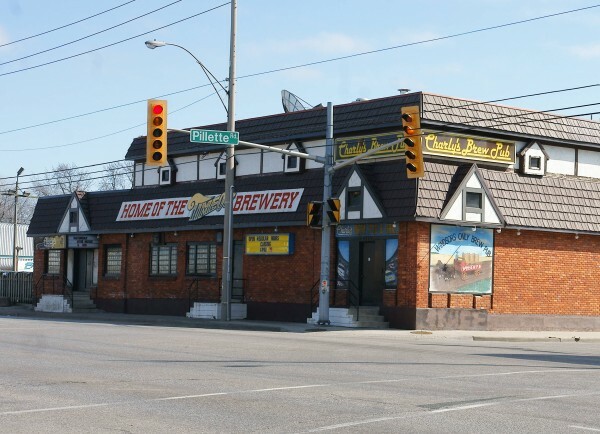 Charly’s Brew Pub at the corner of Tecumseh Road East and Pillette will be closing in April. The home of the TimeOut Brewery — Windsor’s only brew-pub — and popular Thursday-night watering hole will close on April 20th 2012 according to a sign on the front of the building. Reports from employees and long-time customers on Facebook say that the reason for the closure relates to insurance.